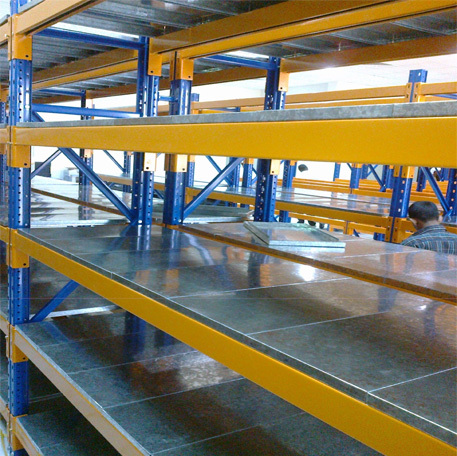 Long Span Shelving is the preferred solution for storing light to medium loads. Our Long Span Shelving units are offered in 3000 mm or more of clear spans between two adjacent upright frames. This enables long members to be stored without obstruction. This also makes such a type of system lighter than a Heavy Duty Shelving system. 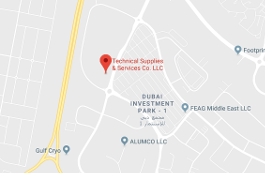 TSSC’s Long Span Shelving System are offered with a powder coated finish and available in variable dimensions to carry the designed load of stored boxes/cartons. Customers can also choose a combination of galvanized + powder coated finish.